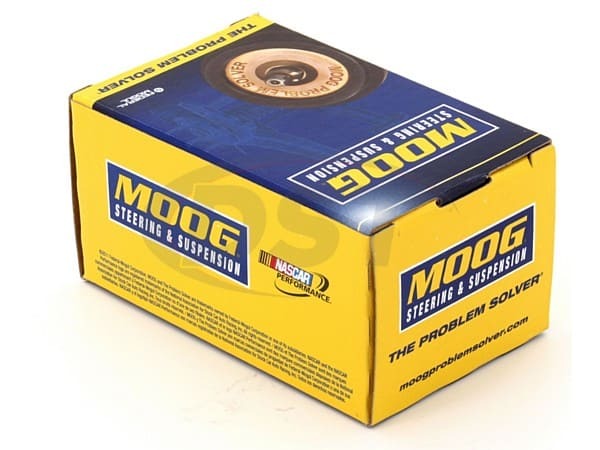 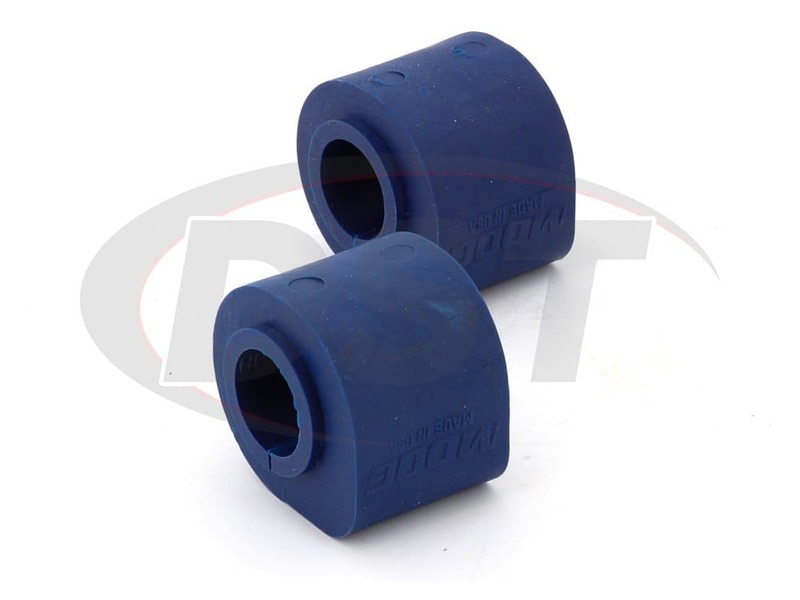 Do you offer any polyurethane bushings for my 97 Dodge Grand Caravan le AWD? 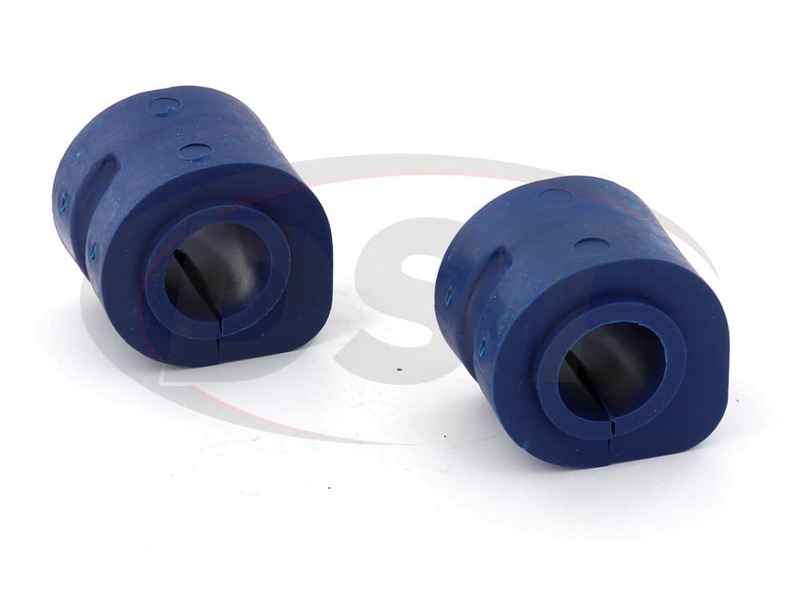 Or is part number k7350 the best you offer? 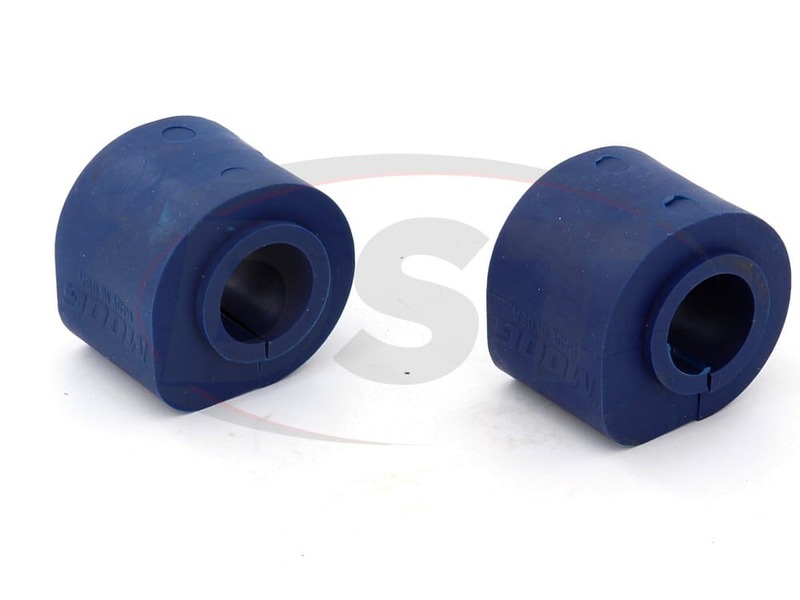 For the 97 Dodge Grand Caravan le AWD, we unfortunately do not offer polyurethane sway bar bushings. 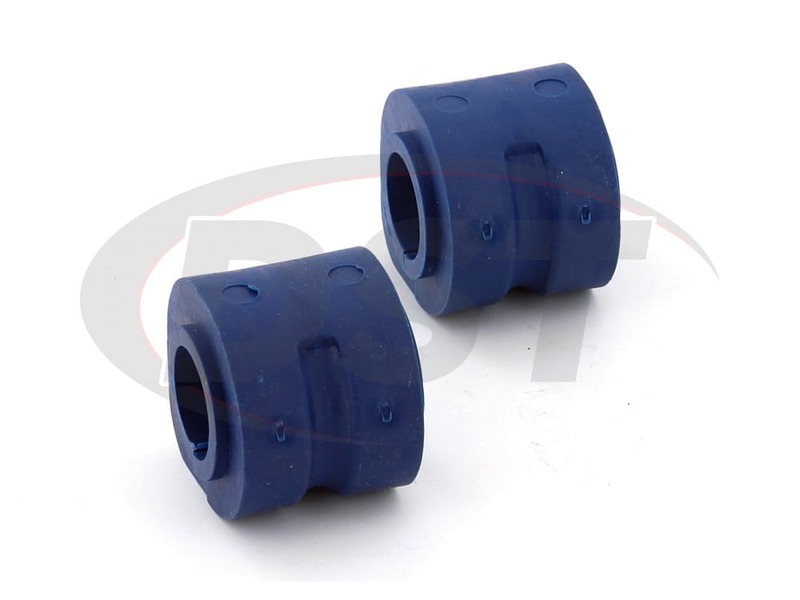 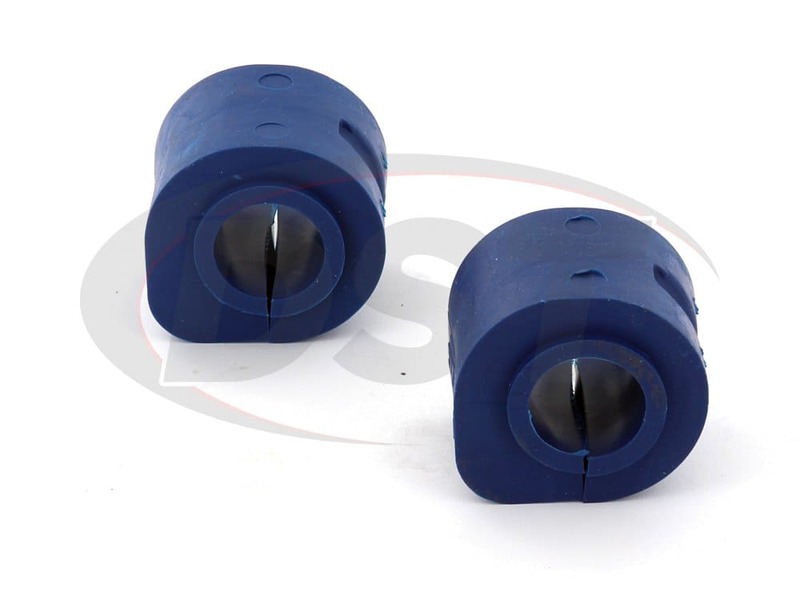 Part number k7350 is the closest thing we offer, which is the thermoplastic bushings.